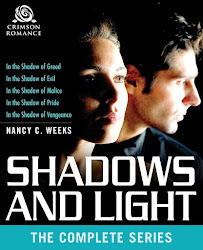 I have my sweet friend and fellow Crimson Romance author Peggy Bird back on my blog today. 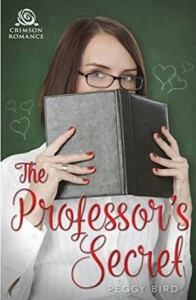 She is here to tell us a little about herself as well as her new release, THE PROFESSOR'S SECRET. Lets get to it. Peggy, I’m so thrilled to have you here today. It has been ages since you dropped by for a visit. To start off this interview, tell us a little about yourself so my readers to get to know the person behind the writer. Let’s see, I’m a writer, a glass artist, a mother and grandmother. I live in Vancouver, Washington and am a passionate Netflix binge watcher. Strictly for research, of course. I just discovered the joys of Netflix--- binge research of course. Tell us a little bit about how you came to write THE PROFESSOR'S SECRET? 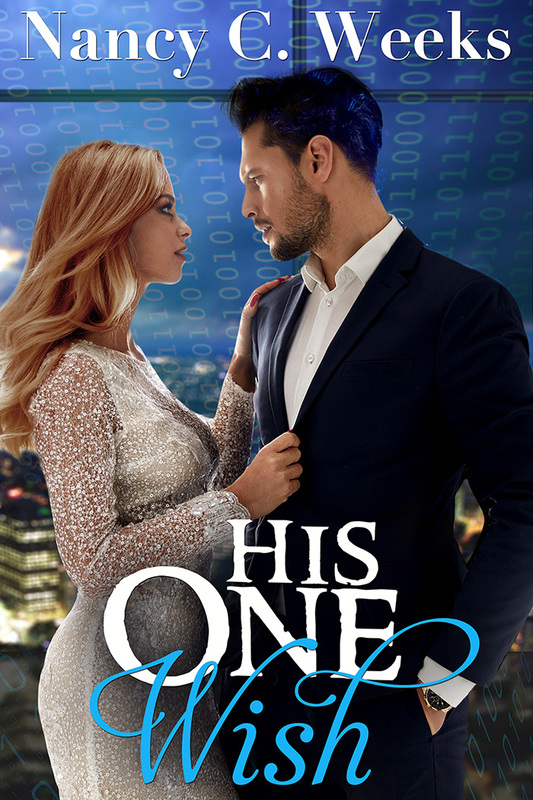 English professor Claudia Manchester secretly writes spicy romances as April Mayes, the Queen of Steam. She wants to keep her side job under wraps till she's secured tenure, but when she's pressured by her agent to appear at some out-of-state conferences, she agrees . . . if she can go in disguise. Dressed as her sexier alter ego, she meets historical romance writer and high school history teacher Bradley Davis and passion ignites. But can true love be built on lies? And will he still want her when she reveals her real self? I can't wait to see how Claudia and Bradley work their way through that mess. Great premise. Completing a book is an enormous challenge. What was your biggest obstacle and how did you overcome it? In other words, what do you think drove you to complete this enormous project? Honestly, I can’t think of anything overwhelming. I had a well-developed synopsis and a clear idea of what the character were like so the writing went pretty smoothly. I did have a slight panic when I realized I had forgotten to find out if the private, all girls, Catholic school where I had the hero teaching actually had male teachers but one quick text put my mind at ease. He was safe. I wish you could share some that confidence. Amazing attitude! When did you realize you wanted to be a writer? I don’t know a time when I haven’t been a writer. I wrote stories and bad poetry when I was a kid and writing has been part of my life ever since. Probably a bit of both. Inborn talent and imagination are necessary but an even larger dose of patience, perseverance and willingness to learn craft is needed if the talent is ever to result in a finished product. I was a public affairs consultant for almost ten years and lobbied for an interest group for five. I learned how to take rejection without being devastated by it. It may have been the single best preparation for writing that I could have had. How about this? But my office at home is second best! 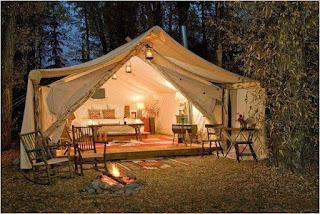 I just love your ideal writing space. Fresh air clears my brain. What moment in this journey are you most proud of? The moment a new book baby is released. It never gets old. No it doesn't. It's an exciting ride. Now for a few giggles. There is someone you will never meet but whom you desperately need for them to know who you are. The only way to communicate with them is to send them a box with three items. What would those three ideas be? Well, one of my books, of course. Probably the one whose heroine is closest to me in personality (you have to read them to figure it out.) Then, maybe a piece of my glass art. And last, a photo of my daughters and grandkids. That about sums me up. Easy-peasey. I’m fighting the urge to go binge watch “House of Cards” because I should be using my computer to write my next book. Ha! That's my problem with Netfix too. I love the characters I'm watching, but the ones that live in my head won't give me any peace. This next question is one of my favorites. Write a love story in eight words. She smiled. He winked. They fell right then. Very clever and at the exact word count. What is up next for you? I’ve been invited to submit a novella to the Kindle Worlds program. I’ve written “Out of the Game” for the Bella Andre “Game of Love” world. It’ll be released in May. And I’m working on a Christmas novella. Oh, and I am kicking around what may turn out to be a mystery. Not sure yet. It was wonderful to have you here today, Peggy. I wish you the very best of sales for all of your books. Your are an incredible prolific writer. One day, you have to come back and show us some of your glass work. If anyone has a question for Peggy, please don't be shy. She loves interacting with readers. That is it for today. Have a great week everyone and please find a quiet moment to pick up a great book. Be kind to one another. I hope everyone has survived the week. My sweet sister sent me this quote and I thought it was something we all should try. Short and sweet, but holds a great message. I'm going to try to say it daily and see how it feels. That's all for today. I have a wonderful author interview for you on Monday with the delightful and funny author, Peggy Bird. Until then, have a great weekend. I hope you are having a great week. 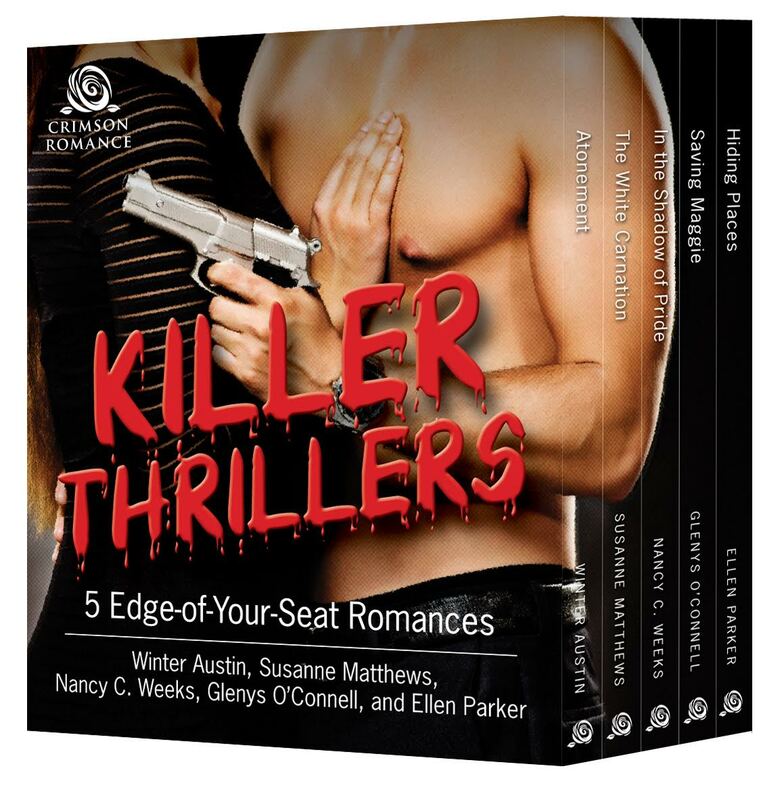 Today, I would like to toot my own horn a little about my new bundle, KILLER THRILLERS: 5 EDGE-OF-YOUR-SEAT-ROMANCES. Here is a brief blurb and buy links. 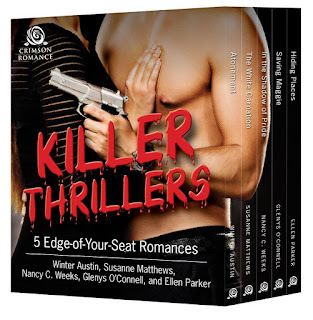 Love saves the day in this quintet of thrilling romantic suspense novels you won’t be able to put down. Indulge in the sheltering embraces of a few good men (and women!) with these taut and compelling tales of intrigue. IN THE SHADOW OF PRIDE, the third book in this bundle is an exciting ride from the beginning to the end. I posted be the first two chapters below just to give you a little taste of what you can expect. Just when she thought the day couldn’t get any worse, fate stepped in and placed the jerk in her line of sight. He stood several yards from her, his piercing, hazel eyes locked onto hers. Lexie Trevena stared at the ground, cutting off their connection. A warm gust of air blew across the cemetery, surrounding her with a hint of freshly mowed grass and the roses from Rico’s coffin. The two scents had always brought a smile to her face, but from this day forward, they would yank her back to this place, this moment. Taking a shaky breath, Lexie peered into the freshly dug grave inches from her. The crowd behind her began to shift, making their way back up the hill toward the line of cars. Her best friends, Cole Guzman and Marcus Aziz, stood behind her. Cole cleared his throat and eased next to her, taking her hand in his. “The café can survive a little longer without us,” he interrupted.